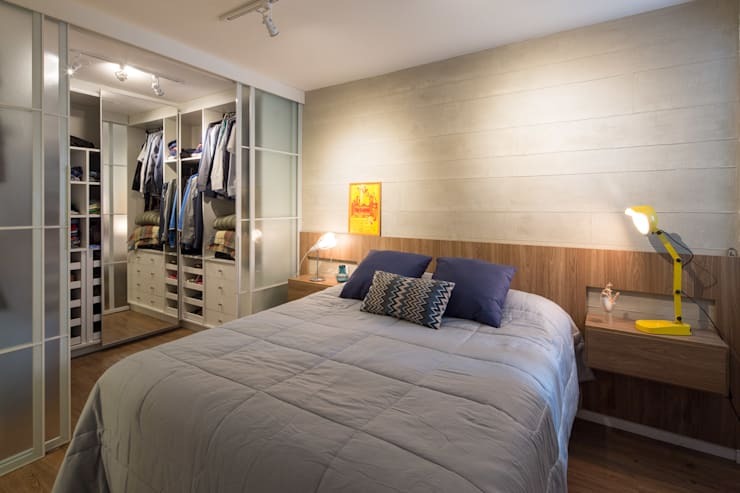 Sliding doors are fantastic, as they allow you easy access to valuable storage, but without negating floor space in a small room. Not only that; they are also terrifically stylish, slick and contemporary, which is why so many of us want them, but what styles are there to choose from? Well… interior designers are always looking for new and exciting variations and we think that we've found 12 brilliant ideas to show you, right here! From your bedroom to the kitchen and even your bathroom, every room in your home can stand to enjoy some new sliding doors, so come and see some of our favourites, as you might just love them too! 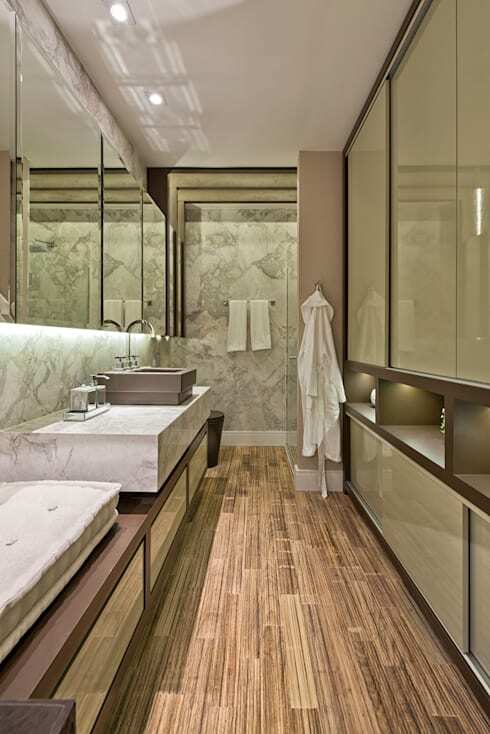 The use of frosted glass doors here was inspired, as it keeps the wardrobe a little more private, which can negate the need for neatness, but it also allows light to keep flowing as well. Charming! With these doors shut, thanks to the coordinated exterior finish, you can barely tell that there is even a cupboard in place! What a beautifully contemporary design as well! 3. Something different in the kitchen. 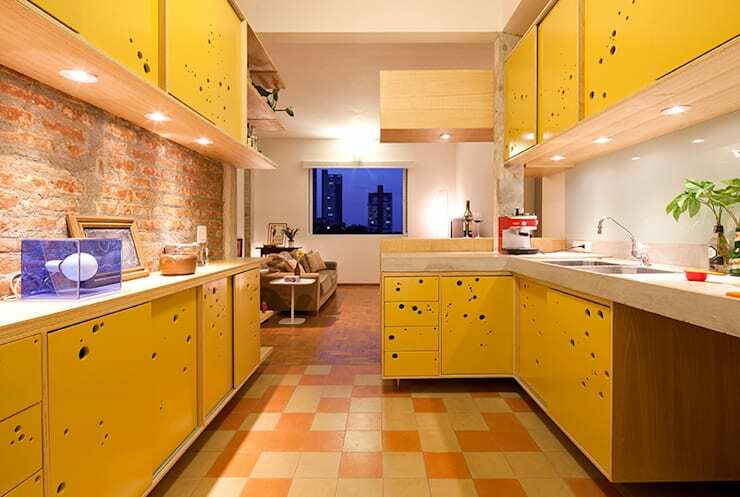 The yellow and holey design here might look like swiss cheese, but those top cabinets have been perfectly finished with sliding doors in a bid to maximise the narrow space. 4. A perfect hiding place. What a great way to hide the day-to-day clutter that every family home accrues! Smooth sliding doors open up to reveal cubby holes, drawers and shelves that are perfectly sized for shoes and all manner of outdoor clothing! 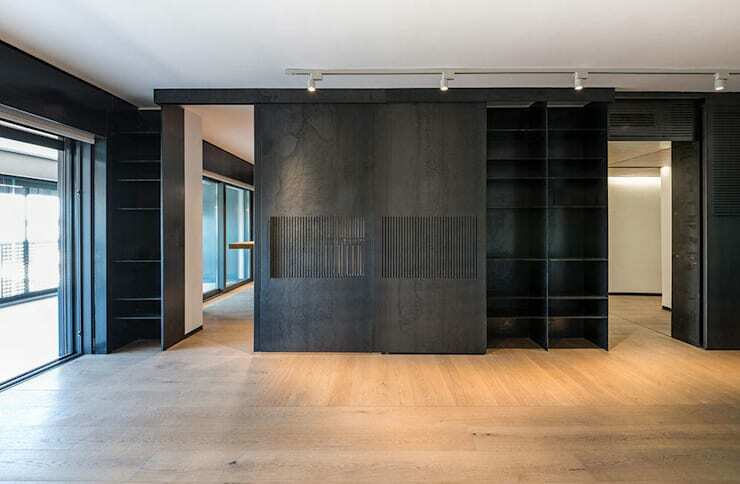 Not all storage cupboards need to be hidden or understated, as this wonderful black design proves! We see some terrific Japanese inspiration here, which is apt, as that's where sliding doors originated! For all you neat-freaks out there, this is a wonderful idea! 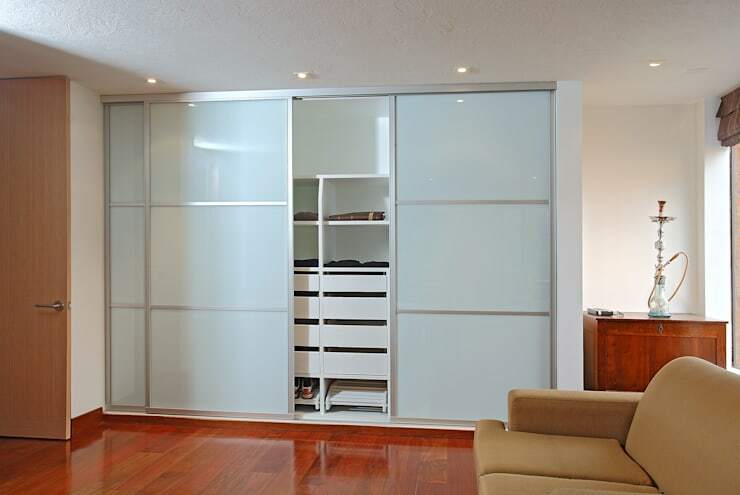 By enclosing your wardrobe with crystal clear sliding doors, you can keep your belongings safe, while still on show! Love how the sunlight reflects on the doors! 7. Lovely for a living room. 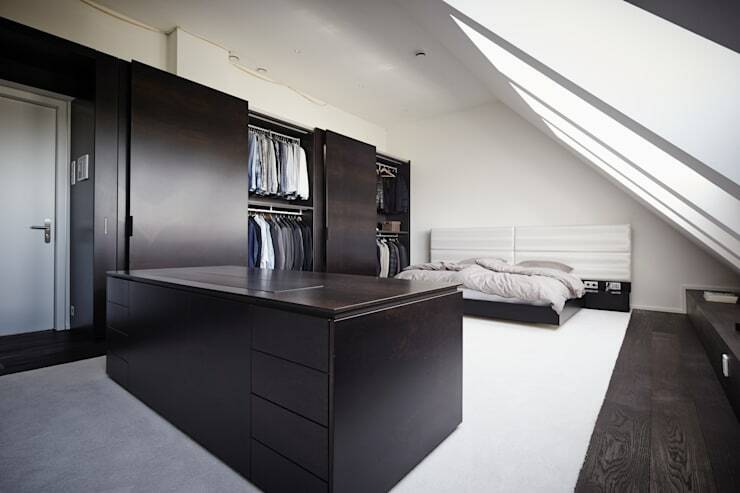 We know that most sliding doors will be found in bedrooms, as sleek wardrobe options, but they offers such a neat and stylish solution for other spaces too! Just look how gorgeous this living room set-up is, for example! You could actually hide your TV away! WOAH! 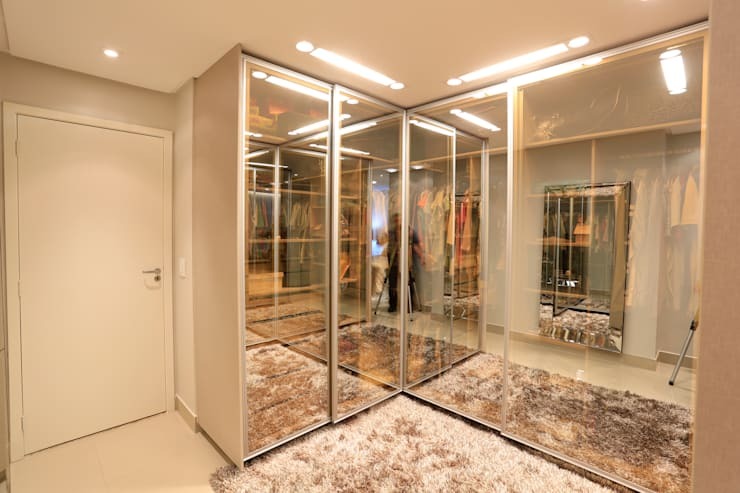 With what almost looks like two-way glass in place here, this amazing closet has reached new heights of sophistication and glamour! We love that the doors double up as dressing room-style mirrors. As much as new and exciting sliding door designs are great, there is still plenty of space for the more simple and understated styles. 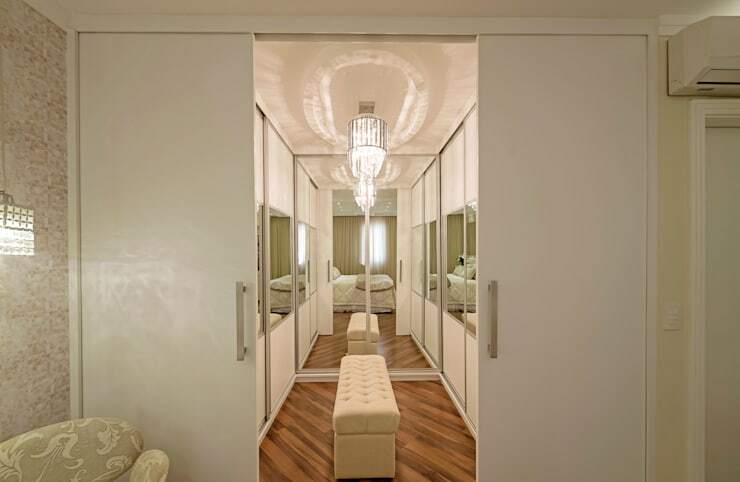 This fresh white doors are lovely, as they don;t give anything away, but then open up to reveal a super opulent dressing room. 10. The style works in wood too! If you've been wondering where all the wooden option are, here's one that we find beautiful! Sleek, slim and simple to operate, the hybrid of traditional and contemporary motifs here works SO well. 11. Brilliant for the bathroom. How often have you found yourself needing extra bathroom storage but not having enough room? Well, with sliding doors like these gorgeous beige ones, you can add all the cupboards you want! 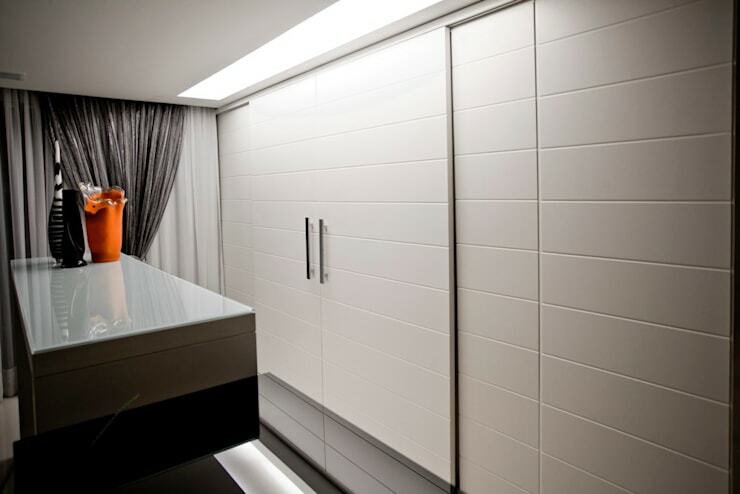 If anything, rather than shrinking the room, the glossy doors create a sensation of MORE space! 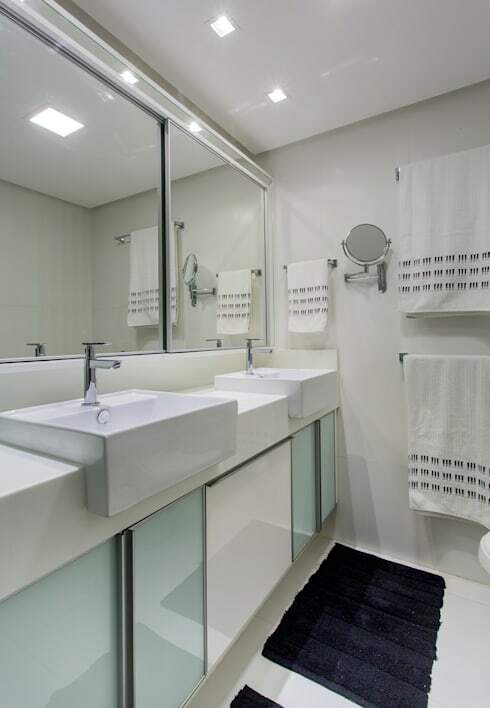 Sliding doors in the bathroom can literally go anywhere, even below the sink! The frosted aqua finish here has made the whole room feel so bright, fresh and neat that we are definitely going to emulate this look in our own homes! For more lovely storage inspiration, take a look at this Ideabook: Cool simple storage solutions. Did you spot any great solutions for your storage installations here?